What would you do if you had $98.3 billion? For Bill Gates, that’s not a hypothetical question. The Microsoft billionaire has more money than you can even imagine, and he’s found ways to spend it that are truly incredible. 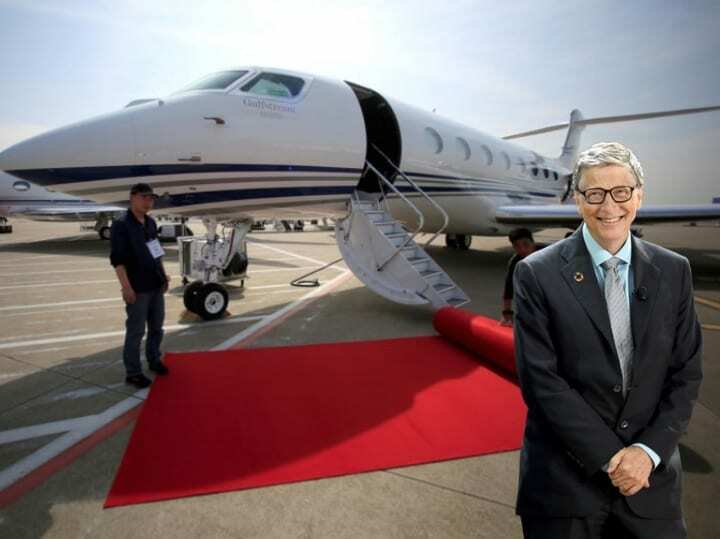 From his real estate holdings to his philanthropic foundation, Gates is one billionaire who knows how to live it up but who also doesn’t shy away from giving back to the world. He made his money by being a nerd, but at the end of the day the way he spends it is pretty cool. Would you buy any of this stuff? Check it out and decide for yourself. Megan is a San Diego based writer mainly focused on finance, wellness, and education. She also writes for iGrad and Enrich.